Hey, y’all! Welcome back to the blog! This Wednesday, I am trading a Weekly Whistle for a What’s Happening Wednesday–yes, I have made this blog into a card game for the moment. Hm…what a fabulous idea…a VIP card game *wink* Okay–this is no time for digression because I have two fabulous Birmingham events coming up SOON that you all should attend. Now, let’s find out what they are! 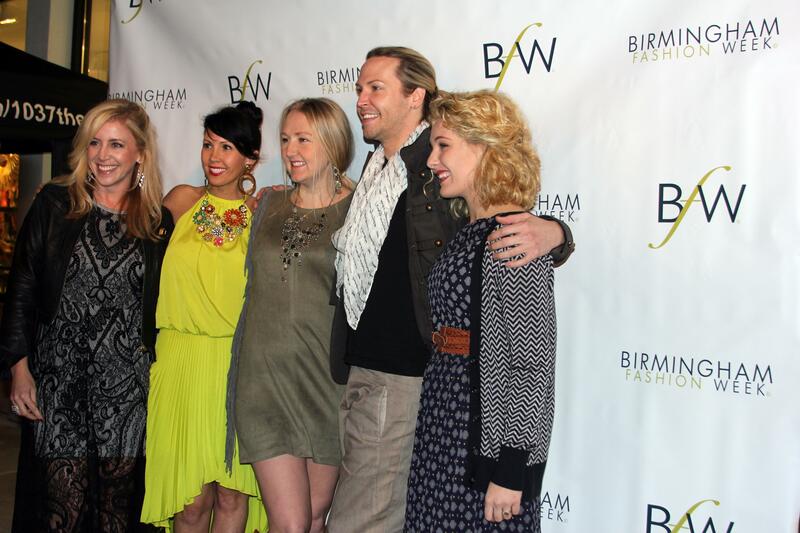 The VIP at the Birmingham Fashion Week 2013 Kick Off Party with (from left to right) Krista Conlin (KC Projects), Jeana Fleming (co-owner of Bella Bridesmaid, co-founder of BFW), Heidi Elnora (wedding gown designer, co-founder of BFW), and Jeremy Stephens (head stylist of The Salon, founder of Association of Independent Artists). If you are a Birmingham reader, you know Birmingham Fashion Week is happening RIGHT NOW. If you have not attended, but would like to–there is still time! Check out the Birmingham Fashion Week 2014 schedule here. If you are interested in purchasing tickets, click here. Want to know more about Birmingham Fashion Week? 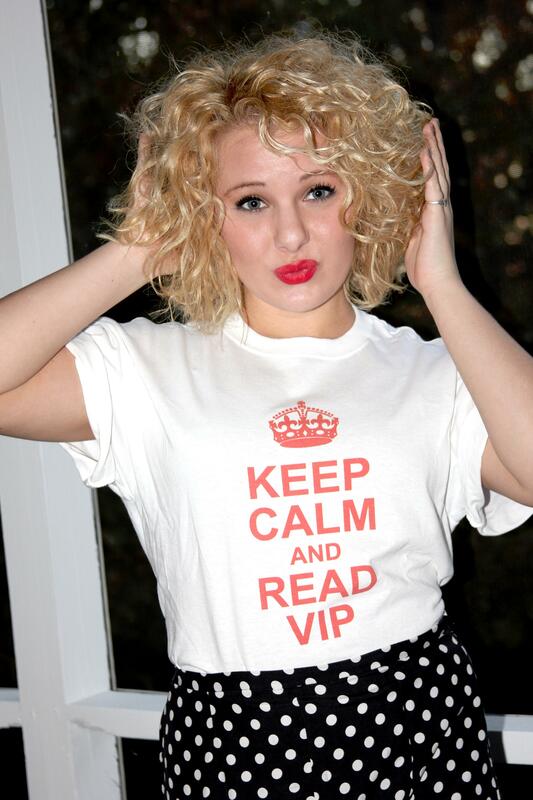 Check out the VIP BFW archives here and visit the official website here. 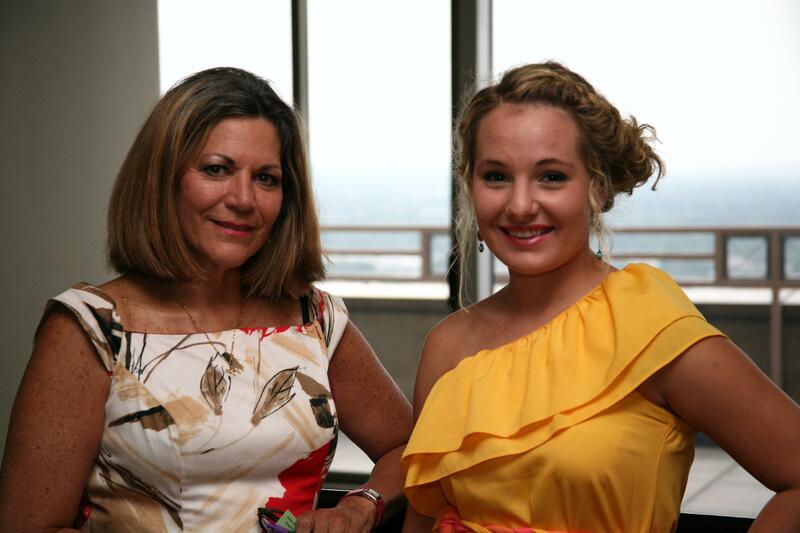 The VIP with author Liza Elliott. Also happening this week in Birmingham–30-A Supper Club author Liza Elliott will be releasing her 30-A Supper Club: The Cookbook (written by authors Liza Elliott and Nancy Dinsomre) at Williams-Sonoma at The Summit Birmingham on April 24 from 5:30–8:00PM. This launch party will provide a delightful atmosphere, complementary samples from the cook book, complementary wine, swag bags, a meet and greet with the author and the opportunity to purchase a signed copy of the book….BUT The festivities do not end there. A silent auction of a gift basket filled with Williams-Sonoma goodies will take place benefiting the “Delicious Nutritious” Program at Children’s Hospital. To learn more about Liza Elliot, check out the VIP interview here and visit her Facebook page here.